Modi: Time for a Reboot? India’s dynamic prime minister needs to reboot his policy plans if he wants to achieve real progress. There’s a saying that after the moon of honey, comes the moon of wormwood. 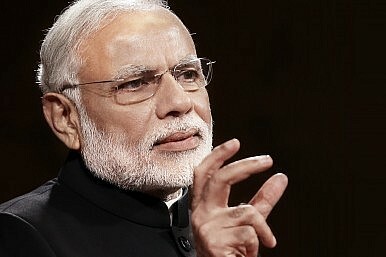 For Indian Prime Minister Narendra Modi, 2014 was the moon of honey: He won a spectacular general election victory and then his party, the Bharatiya Janata Party( BJP), won in several state elections. The stock market boomed and foreign investors poured into India. Alas, 2015 was the moon of wormwood. Modi’s party was thrashed soundly in two state elections and failed pathetically in attempts to enact new laws on issues he claimed were critical. Meanwhile corporate results turned ghastly, the stock market crashed to below pre-Modi levels, and Hindu-Muslim tensions strained the social fabric. Modi has time enough to recover lost ground and win re-election in 2019. But for that he must become a much tougher reformer, and learn to woo sundry regional parties whose support is crucial for him to pass bills in the Rajya Sabha, the upper house of parliament. In 2015, Modi spent much time and energy on personally leading election campaigns in Delhi and Bihar. He avoided radical reforms that might have antagonized voters in state elections, and banked instead on the charisma and rosy promises that won him the 2014 general election. This strategy failed miserably. In Delhi, where he won all seven seats in the 2014 parliamentary election; he won only three out of 70 seats in the state election. In Bihar, where his alliance won 31 of 40 seats in the Parliamentary election, it won just 58 of 243 seats in the state election. Two of Modi’s major legislative initiatives last year suffered setbacks: one to make land acquisition easier and the second to create a Goods and Services Tax (GST) to replace the current maze of central and state taxes. At one point he issued no less than seven new laws by decree, a risky move since the Constitution provides that such decrees will lapse unless ratified by the next session of parliament. He failed to get parliamentary sanctions for some of these decrees (including one on land acquisition), a humiliation that eroded his strong-man image. 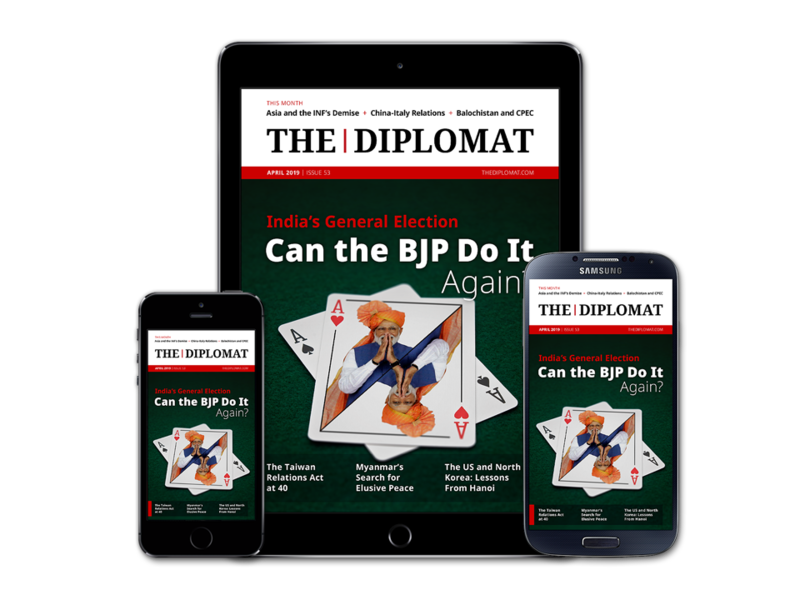 Modi’s coalition is well short of a majority in the Rajya Sabha, the upper house of parliament, which is elected by members of state assemblies (where small regional parties hold a big chunk of seats). Having failed to bulldoze his way through the upper house in 2015, Modi needs to switch tactics and attempt to woo regional parties. He also needs to forge alliances with regional parties for future state elections. Interview: Kanhaiya Kumar on India's Challenges Under Narendra ModiNarendra Modi: The Limits of a Political Rock StarKejriwal Resignation: Failure or Strategy?The Indian Diaspora’s Influence on the General ElectionCan the BJP Win the Battle for Tamil Nadu?